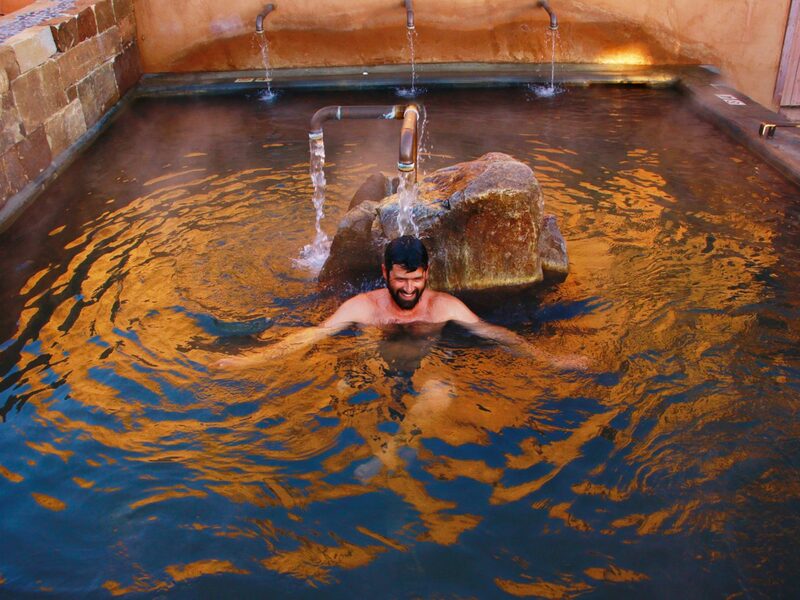 Health junkies have revered natural hot springs for centuries for their purported healing powers to boost blood circulation, relieve pain, alleviate skin issues, and reduce stress. 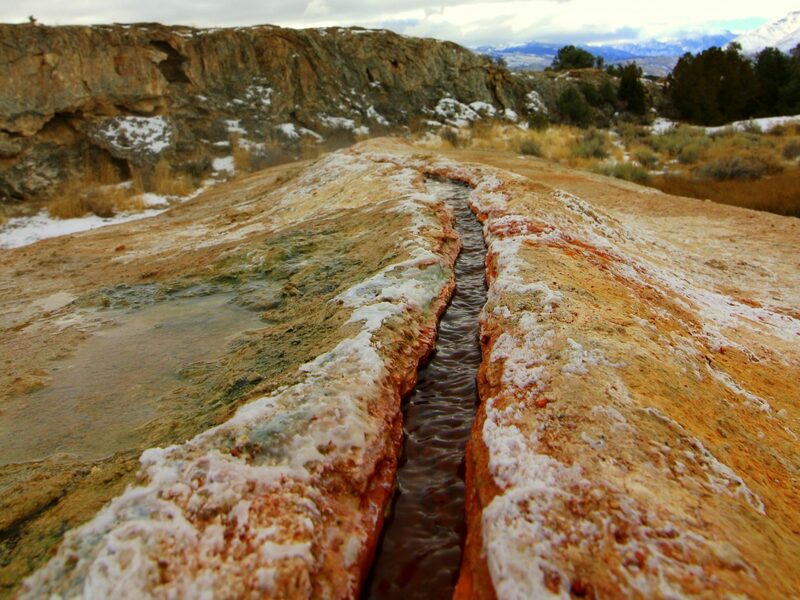 While countries like Japan, Hungary, and Iceland are renowned for their geothermal mineral waters, there are plenty of springs within reach in the U.S., too. 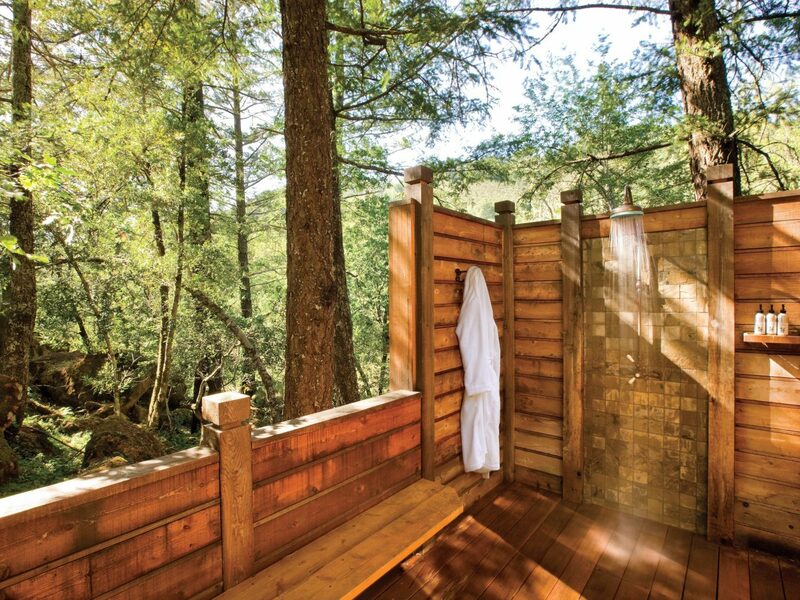 From natural pools in the middle of forests to curated spa experiences, these are the best places to bathe in America. 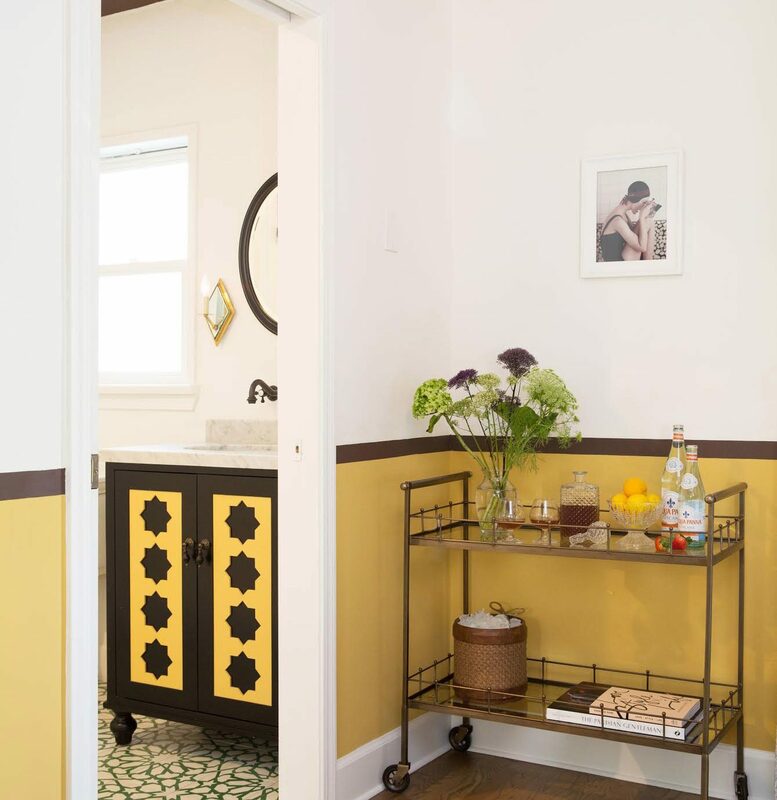 In Upper Napa Valley, the town of Calistoga was built around the region's plethora of natural mineral hot springs, which were first discovered some 8,000 years ago. 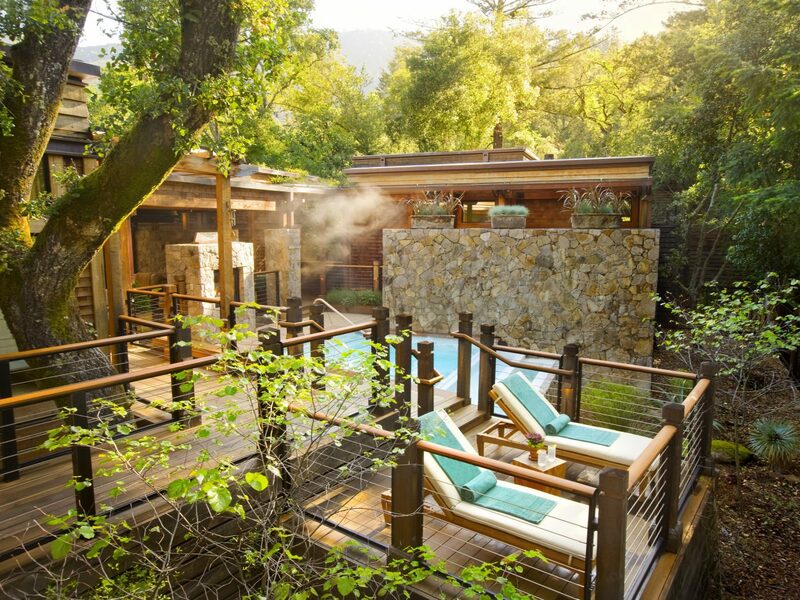 Calistoga Ranch takes that natural blessing and bumps it up with its own private soaking pools, mineral baths, and garden showers. In the deluxe couples suite, lovebirds can enjoy the Sensuous Soak—a side-by-side massage treatment set in the secluded mineral pool completely surrounded by nature. 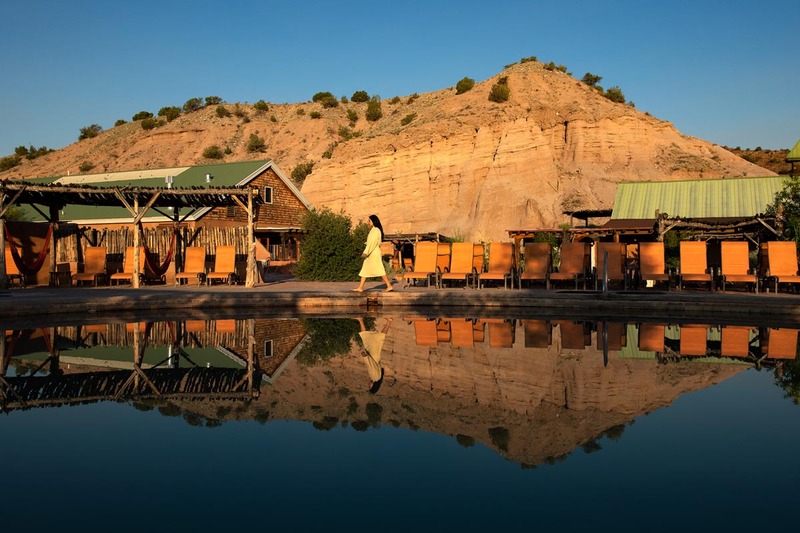 What do you get when you combine mineral hot springs with luxe cabins and a Wild West history? 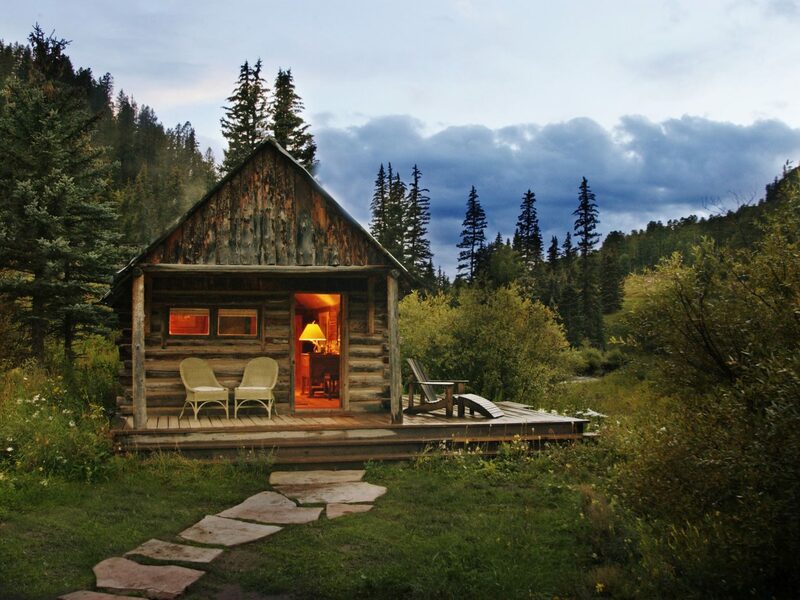 Colorado's all-inclusive Dunton Hot Springs resort. 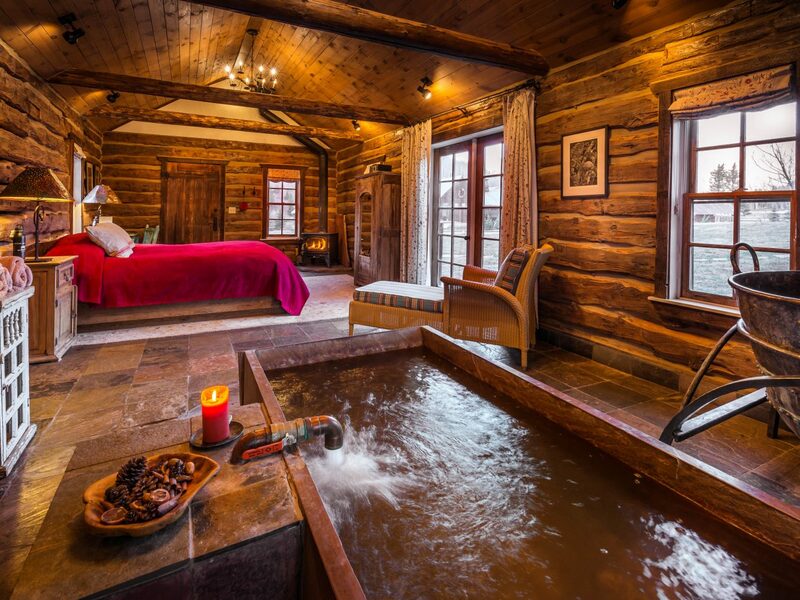 The old 1800s ghost town was fully revamped and now features authentic log cabins, a holistic spa featuring all-natural treatments, and a Saloon dining experience built around local ingredients from the property’s farm and vineyard. 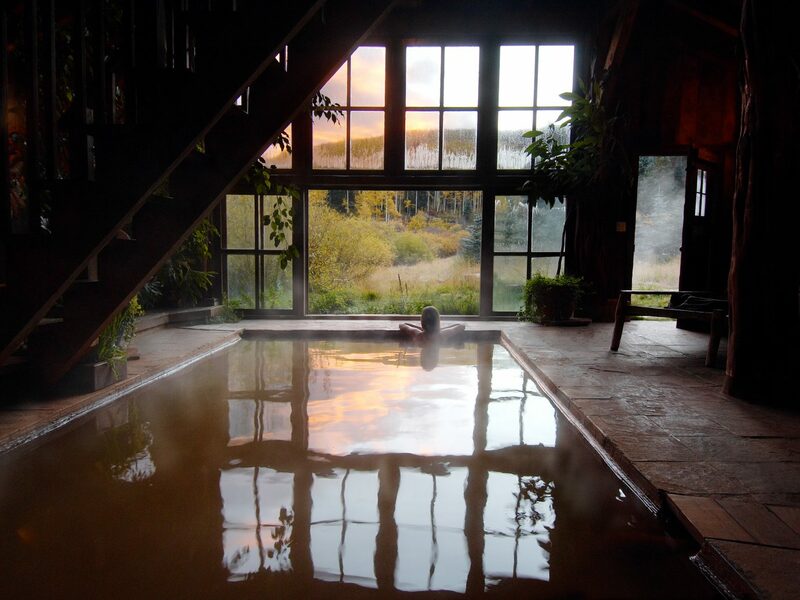 When it comes to bathing, there are six different ways to take to the waters: inside the restored Bathhouse, at the original outdoor spring, in two pools on the property, in the Well House cabin (the only one that comes with a private spring), or on the river known as Christoph's spring. 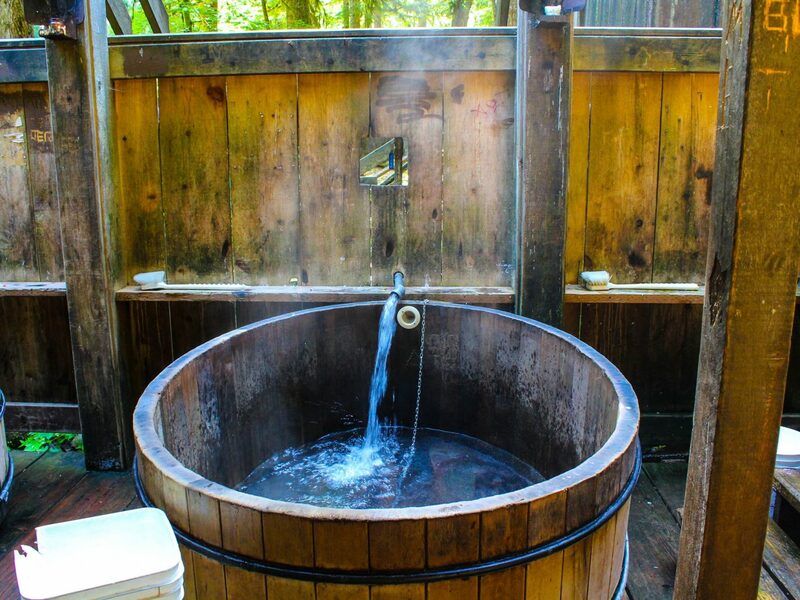 Oregon’s Bagby Hot Springs aren’t for the faint of heart. 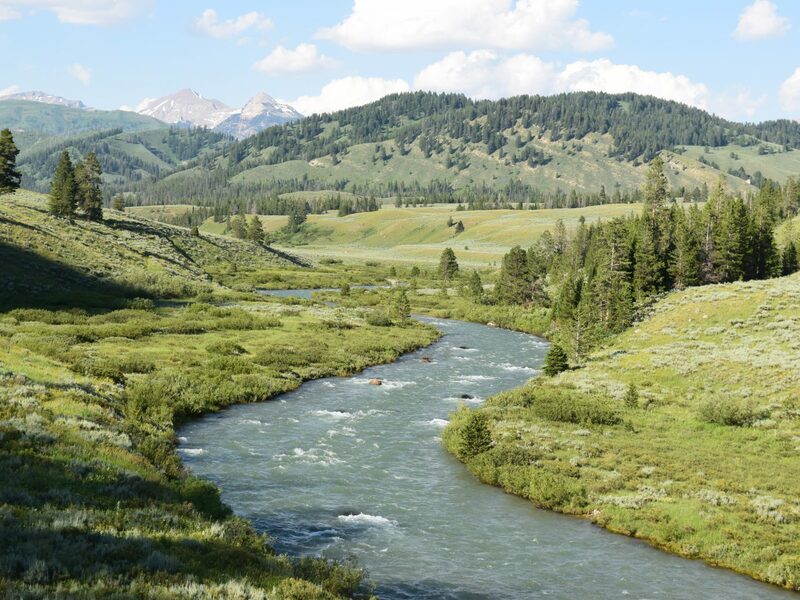 You have to hike about 45 minutes to get there, after which you’ll need to clean out, refill, and add buckets of cold water to the soaking tubs before hopping in. Once you’re submerged, though, it’s pure bliss—picture sun streaming in through the old-growth trees of the Mount Hood National Forest and tubs carved from hollowed-out logs and whiskey barrels. 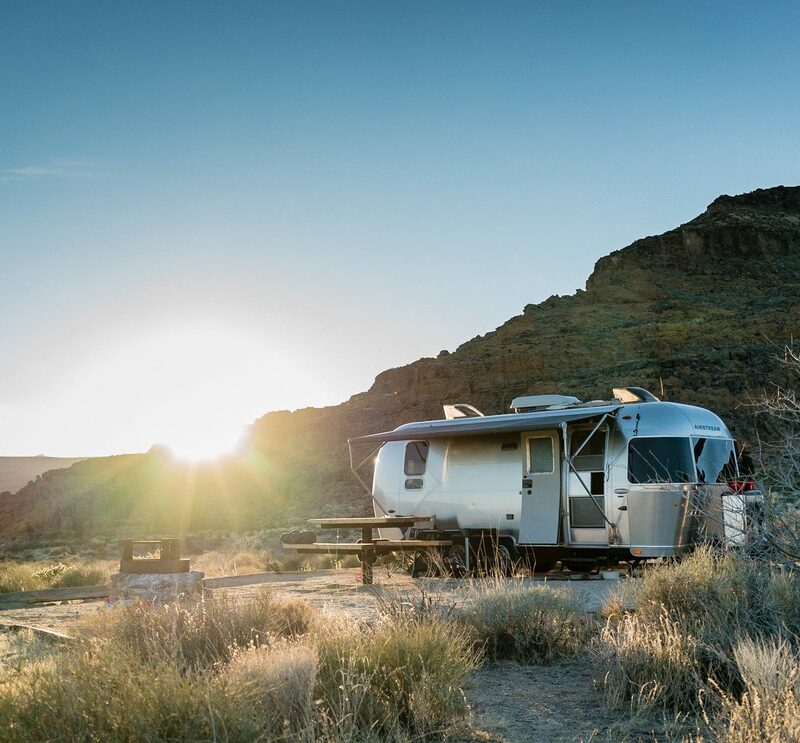 If you want to spend the night nearby, check in to Collins Lake Resort in the heart of Government Camp, where you’ll be able to spread out in traditional Grand Lodges and Chalets complete with fireplaces, hot tubs, and mountain views. 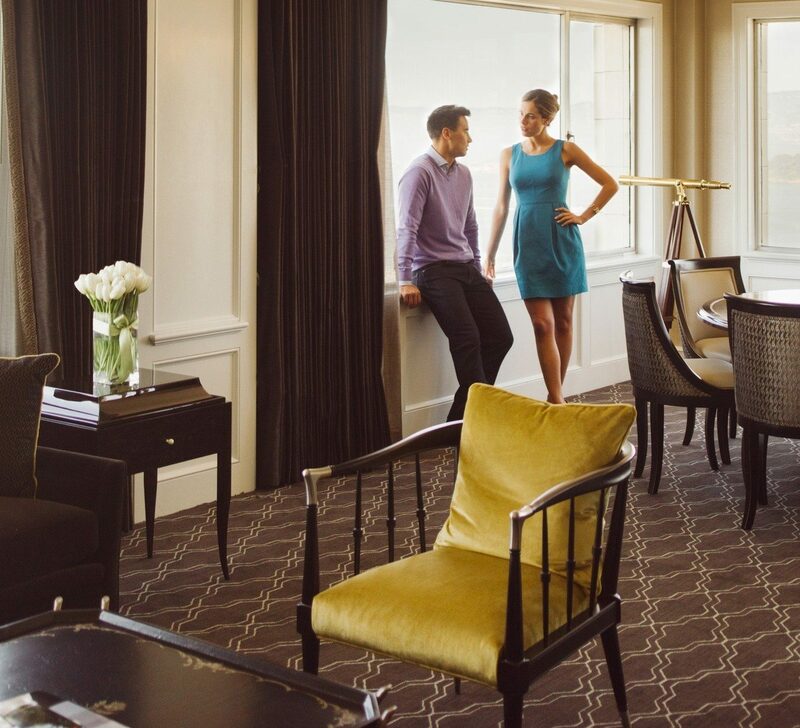 If you’d rather head to Portland for the night (you can make the drive in under two hours), bed down at Kimpton Riverplace Hotel, where the lodge vibe continues with kayaks suspended from the ceiling, cozy décor, and river vistas. 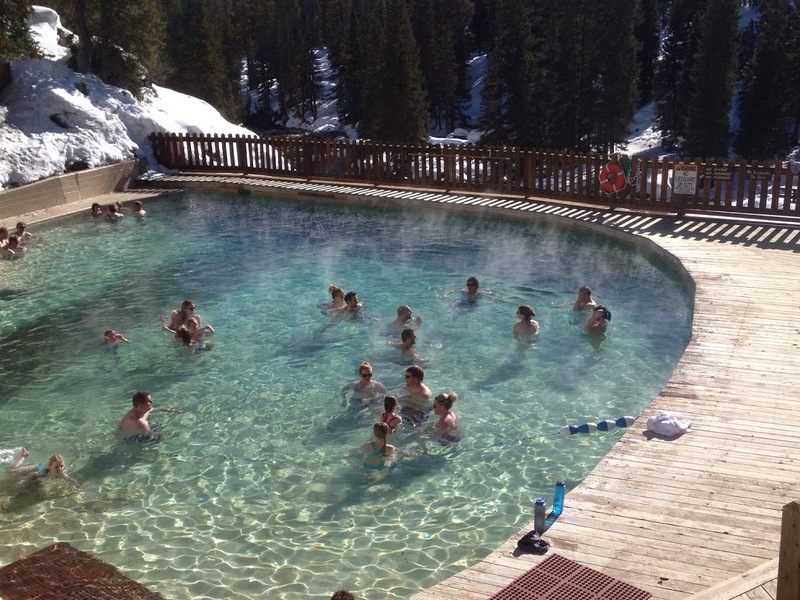 Though it has a summer season, too, Granite Hot Springs really shines when the snow comes down. 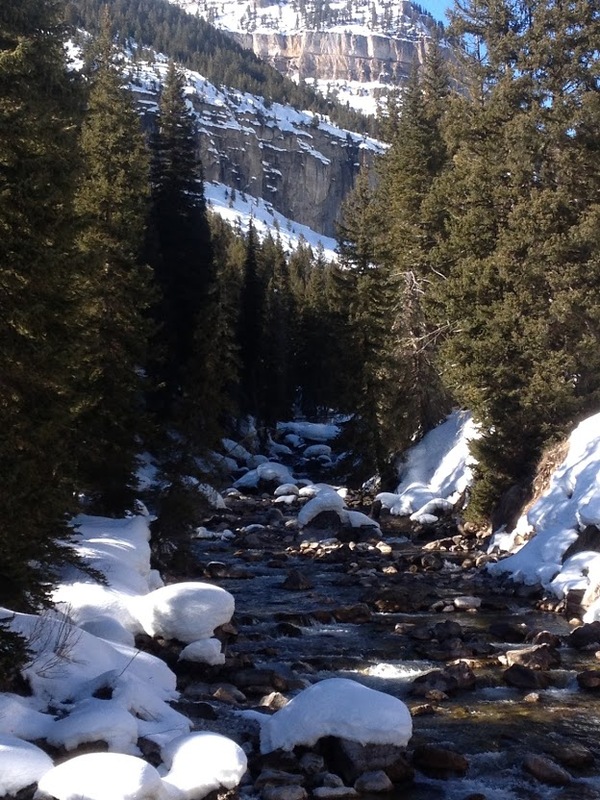 Just south of Jackson, this developed hot spring pool serves as an oasis in the pines for weary skiers and snowmobilers (the only way to get to the spring in the winter is through the snow). Despite the effort it takes to reach it, though, visitors still call the experience something out of a fairytale. After you’ve had your fill of the water and are ready pack in your skis for the night, cozy up in one of the modern, sustainably-built cabins at Fireside Resort, seven miles from Jackson’s charming town square. 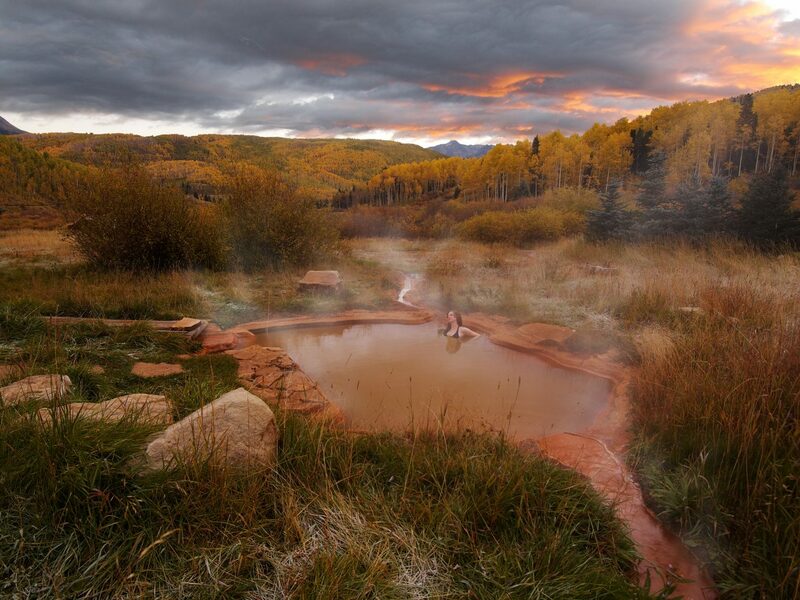 One of the oldest natural health resorts in the country, Ojo Caliente Mineral Springs Resort & Spa in northern New Mexico harnesses the health benefits of over 100,000 gallons of geothermal water that surface daily in its public springs and pools. 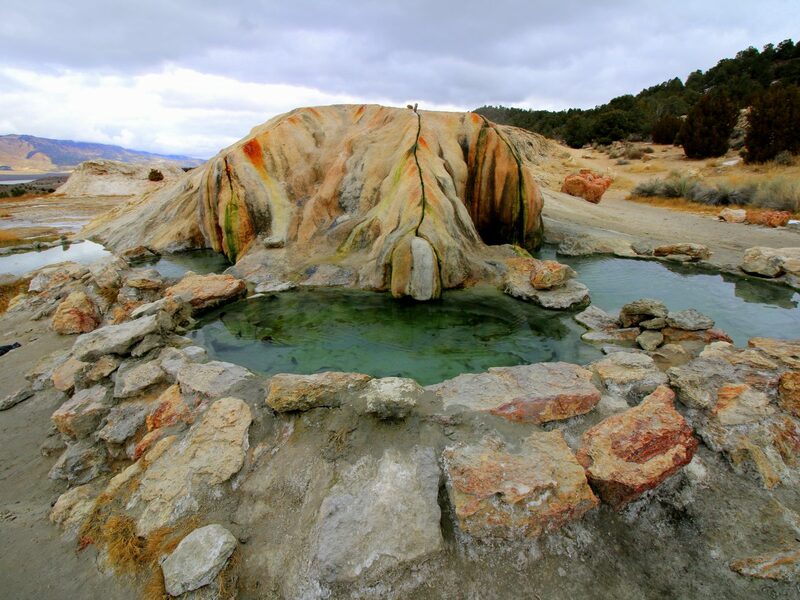 It’s also the only hot springs in the world with four different types of mineral water. 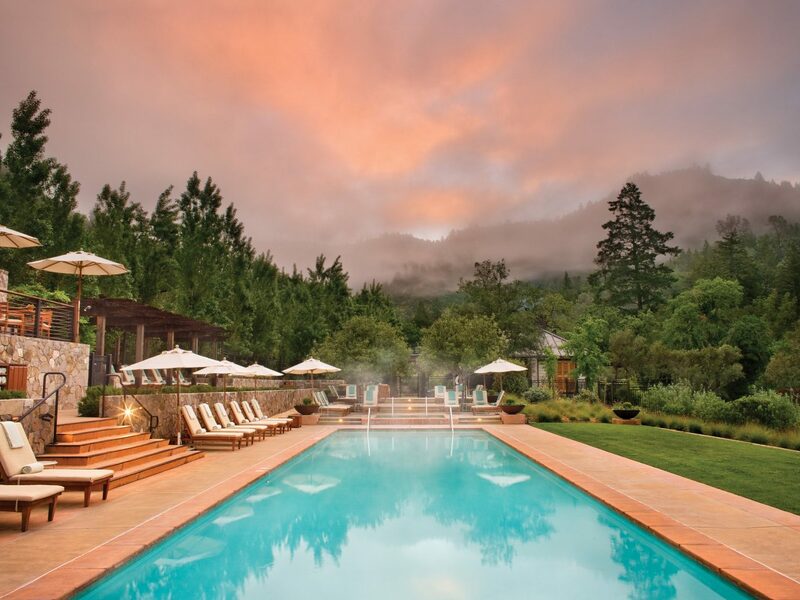 For an individual soaking experience, reserve one of the three secluded private outdoor pools, which come with their own wood-burning fireplaces. 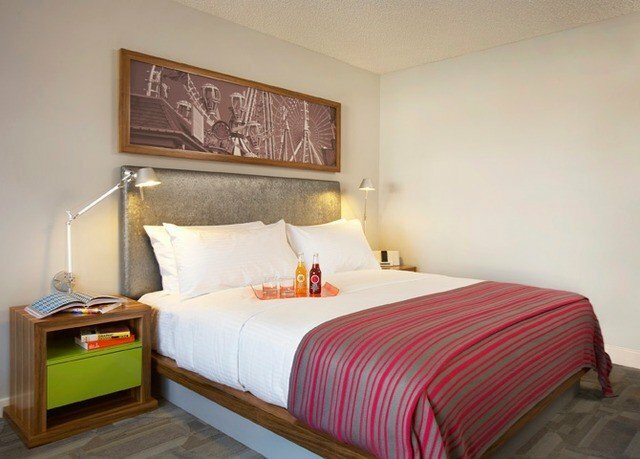 The resort offers day passes for guests who don’t want to stay the night, but we’d recommend sleeping over in a Posi Suite for perks like early access to the springs plus private patios, pools, and hammocks that look out onto the surrounding cliffs. Looking for a faraway escape? How about Alaska? 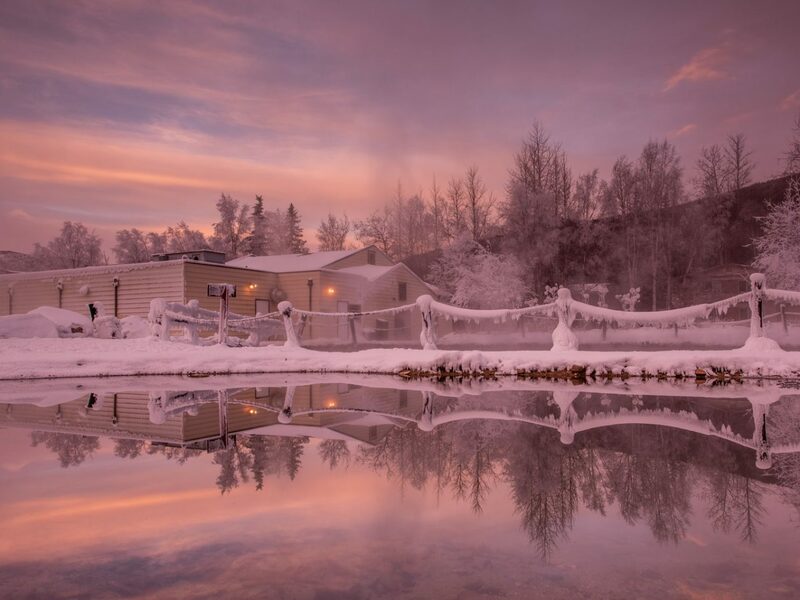 The Chena Hot Springs Resort features a hot springs lake (which usually averages a balmy 106 degrees), indoor heated pool, and outdoor and indoor hot tubs to both overnight guests and those just there for the day. After a dip in the rejuvenating waters, head to the massage therapy cabin for a hot stone or deep tissue treatment. Also on site: dog sled rides, cross-country skiing and snowshoeing, and the Aurora Ice Museum, the largest year-round ice environment in the world. Carson Hot Springs Resort offers one of the most unique bathhouse experiences you'll find thanks to its vintage 1930s claw foot tub facilities (mineral water pumps directly into faucets). There's even an additional mineral therapy pool for those who’d prefer to swim around, and spa services tie in with the bathing experience; the Bath & Wrap involves a traditional post-soak linen wrap. 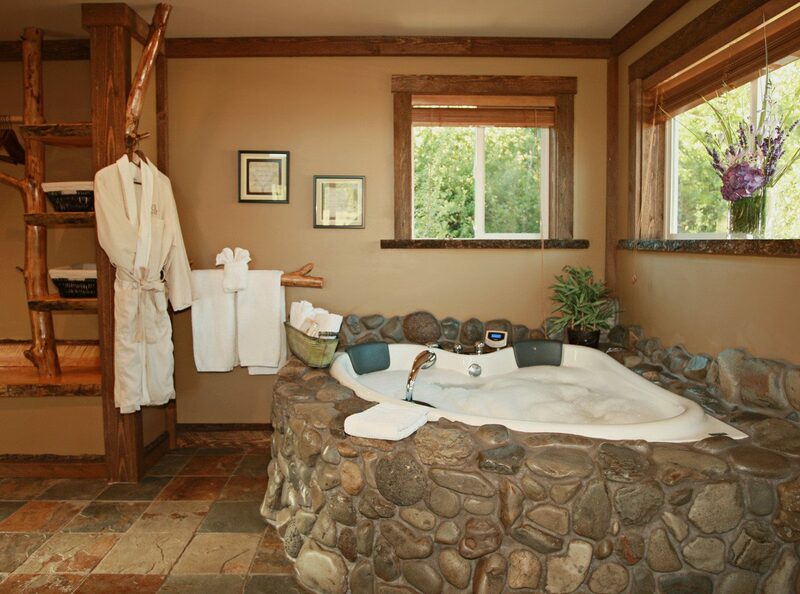 Nearby, book a stay at Carson Ridge Luxury Cabins, where you can continue the pampering with private hydrotherapy tubs and additional spa treatments, including a couple’s massage.